Cardinal Joseph Zen Ze-kiun, archbishop emeritus of Hong Kong, says the removal of crosses in China’s Zhejiang province is an insult to the faith and a violation of the religious rights of Christians. 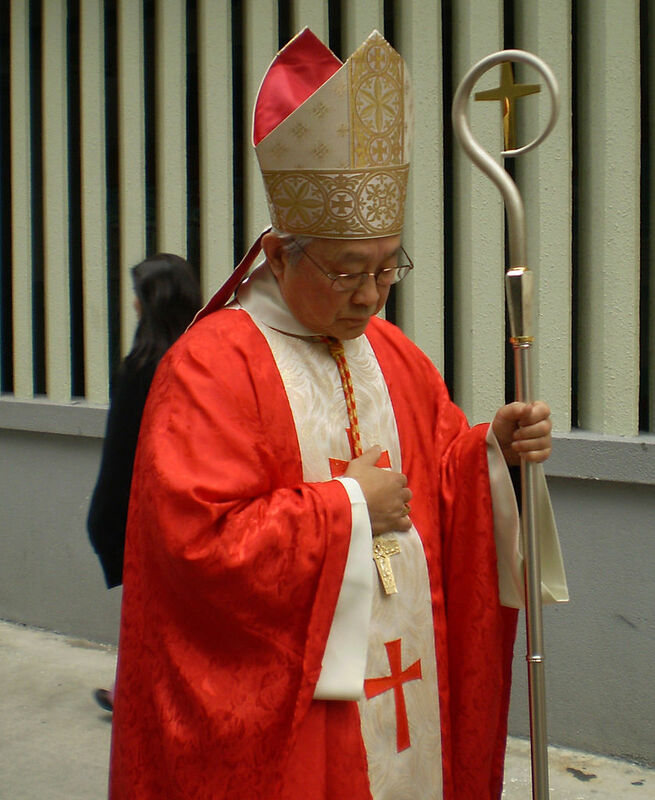 While presiding over Mass in Hong Kong’s St. Andrew’s Church, Aug. 14, retired Cardinal Zen condemned the cross-removal program, stressing it is “a serious regression of [China’s] religious policy,” reported ucanews.com. 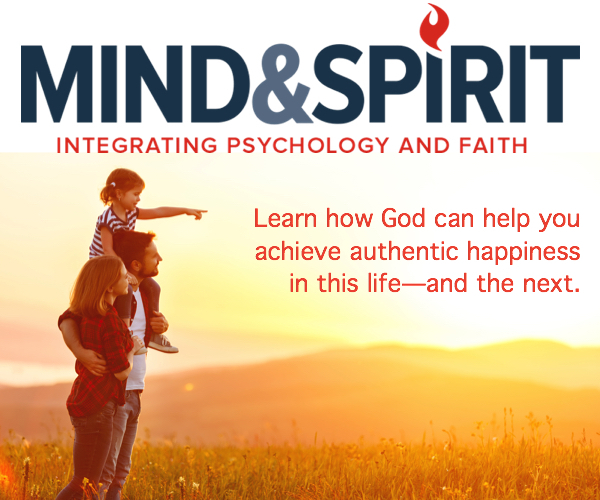 Organized by the diocese’s Justice and Peace Commission, the Mass–attended by some 750 people–was concelebrated by Auxiliary Bishop Joseph Ha Chi-shing of Hong Kong and five other foreign missionaries. “I initially thought the campaign was a local government’s decision. But since it has been ongoing for some time, I come to believe it is a state policy, which is very terrible and is a serious regression of the religious policy,” he said. In the past 20 months, more than 1,200 Christian churches in Zhejiang have had their crosses removed. While the government claims they are simply removing “illegal structures,” many argue it is a way for the government to harass the province’s more than 2 million Christians. The day after the cardinal made this remarks, the state-run Global Times reported that authorities in Zhejiang’s Wenling city issued an order for 15 “illegal” churches to be vacated or demolished by September 1st. The province of Zhejiang, Reuters reported, has a growing Christian population. Christians there report that authorities have been taking down crosses on churches since last year. Authorities have apparently claimed that crosses are being removed for safety concerns or because of violations of building regulations. The US State Department’s annual report on religious freedom notes China’s abuse of believers. Though the Constitution states citizens enjoy freedom of religious belief, the report notes that in practice, religious freedom is restricted and believers face government harassment, detention and even torture.